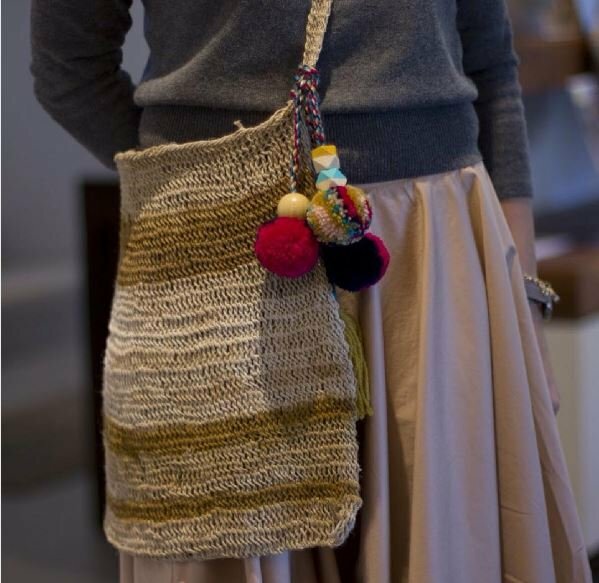 The beautiful woven bags empowering women and their families in PNG. 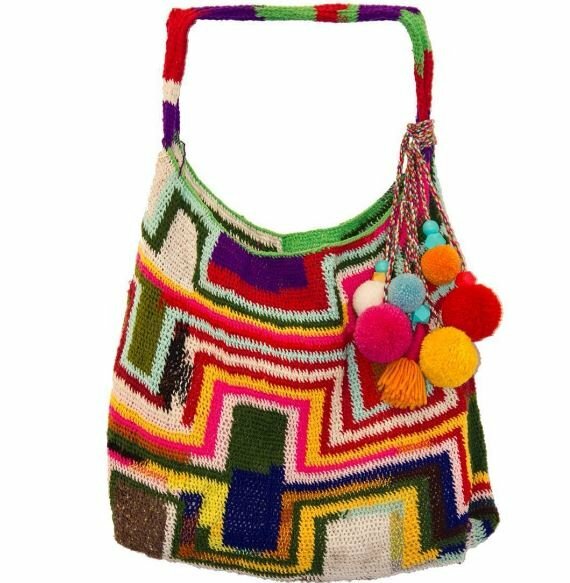 Caroline Sherman wants to empower the women of Papua New Guinea by helping them create sustainable incomes through their traditional craft. 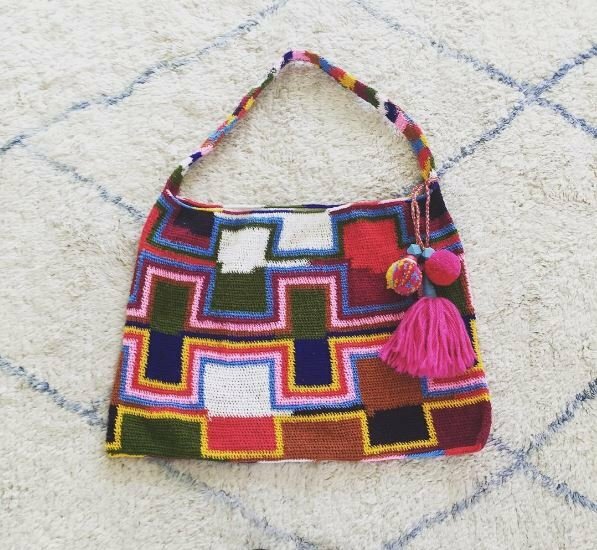 She has a background in textile design, but doesn’t actually create any of the designs of the beautiful bags. 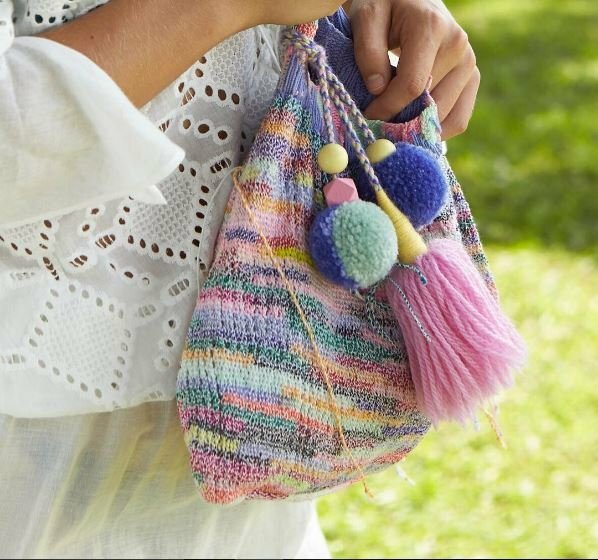 She only adds embellishments such as tassels and pom poms. Instead, it’s all up to the women who are weaving them from their homes in Papua New Guinea. 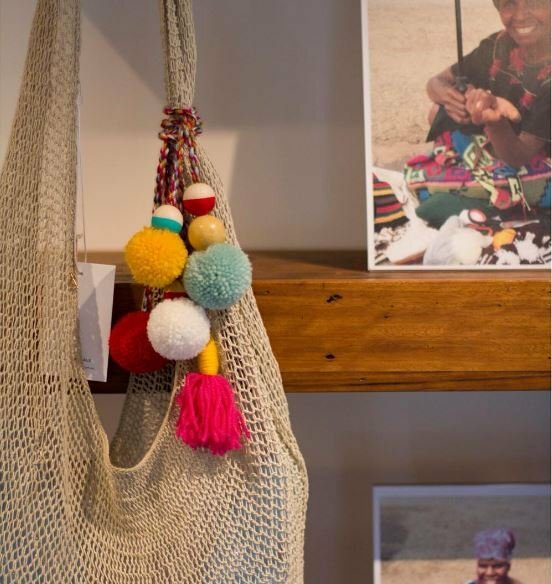 Among Equals is a social enterprise that I launched in early 2015 in order to positively impact the lives of women and children in the highlands of Papua New Guinea, as well as to help bring their incredible bags to a contemporary global market. 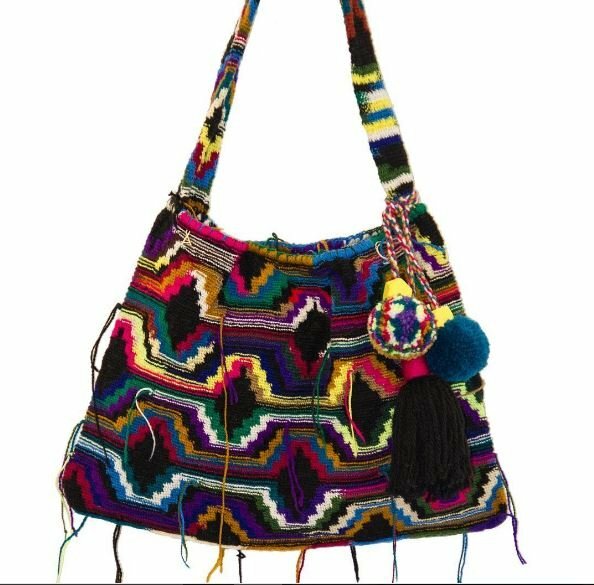 The women weave beautiful bags, and every one that I sell helps to improve their circumstances. I studied textile and fashion design at university in the United Kingdom and I’ve always been passionate about art and design. Working in the fashion industry for most of my career, I’ve lived all over the place. Since the birth of my first child almost 11 years ago I have maintained creative outlets though working as an art teacher in a mental health organisation and developing a small line of children’s wear. I saw an opportunity to help and to leverage my experience with an incredible product and cultural story of the bilum bags. Among Equals began a few years ago when all of my children had started school. I though this would be a perfect fit with the craziness of a young family and a lot of travelling with my husbands work. The best part of running your own business is that you can work to your own schedule. I wanted the name to tell the story and to be the starting point of what my vision was and to catch the attention of the public. Describe the staff/ownership structure of Among Equals. I wouldn’t say there is a formal structure but more a collaboration between a few strong women across Papua New Guinea and Australia. I was lucky enough to meet Caleb Jarvis who is the trade commissioner for Pacific Trade Invest. He has been integral in the set up through offering the initial funding to start and advice along the way. For Among Equals, the quote, “Alone we can do so little, together we can do so much” by Helen Keller rings true. There have been so many people who have helped, sometimes just a passing comment from a friend can start a beautiful avalanche of ideas. There are a few key people who really lifted Among Equals into reality. Caleb who is the head of Pacific Trade Invest and Ruth Choulai who has been our main liaison with the weavers. Take it slow. Learning how to deal with small community suppliers is key. Among Equals is not about scale but providing incomes for the women. I initially was going to commission my own designs for the bags, but they just lost something that way. I realised each bag is a woman’s story and the designs are a visual language. 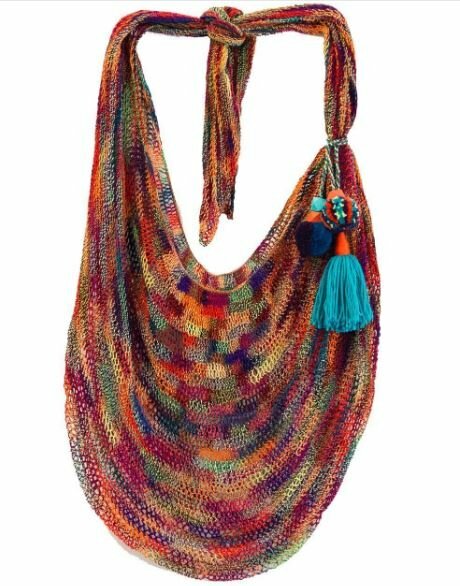 Each bag is stacked with such soul and stories are literally woven into the designs. It was after a few orders that were not quite right that I returned to what was authentic to the women and sought a way to honour and celebrate that. What’s the smartest thing you’ve done since starting Among Equals? I regularly catch up with the weavers and our Papua New Guinean friends and have such strong ties to these incredibly strong, kind and resilient women. Any app, such as Whatsapp, that helps us communicate easily and clearly across the world. What do you do when you’re feeling like you’re in a hole emotionally (or financially)? I try to maintain balance in life so that I don’t end up in that hole. Self love and allowing myself time to do what is important to me is key. I make sure that I am at the dinner table with my family every night, that my husband and I get to go away and enjoy each other’s company and never being afraid to ask people for help. It changes based on what’s happening in the business. Some times we are on from morning to late night due to time differences and other times we are able to take some time out. I try to squeeze in yoga and exercise as much as I can. I imaged that when I started my own business I would feel this freedom from the constraints of working for someone else. And I did, however, because I see so much potential in creating positive change it can be hard to switch off. The first one is our last trip to Papua New Guinea and seeing the impact of what we have been doing. With the money from the sales we have been able to build a safe house for the women in the Highlands. It’s called the ‘Blue Haus’ and it’s a place to gather to weave, sleep and eat. It’s the first of its kind in Papua New Guinea. The second one is that the women have been able to send their daughters to school, improve their living conditions and access medical aid. It is so heartwarming and makes us want to help more women. At the moment we work with approximately 100 women and we hope that in five years we can work with 500 women. My husband, Emile, is an incredible person and an amazing support and sounding board. We don’t take each other for granted and he is a wonderful hands-on father to our sons. We’ve got three gorgeous boys so life at home is pretty fun but hectic. We’re encouraging them to be caring and philanthropic by trying to set good examples. Emile and I have set up a system in order to encourage them to give back. They each have three little glass jars for their pocket money: one for gifting, one for saving and one for spending. They have to sort their coins between the jars and they have each chosen their own charity. Our youngest child, Cy, is seven. So thankfully we are out of the crazy no sleep zone. We eat dinner with the kids, watch something together as a family and then it’s bath time and bed for the kids and some reading for us. Figure out where your passions lie. Find a niche, focus on it and aim high. Don’t be afraid to try something unexpected. Find a business that has a purpose. For me, it is incredibly enriching and such a gift to be able to work with communities of women and directly impact lives. My mother-in-law Gene Sherman is a standout for being a strong and empowered woman and a great supporter of Among Equals. Since we’re in the #LadyStartUp spirit, which Lady Start Ups do you recommend? Wool and the Gang are doing some amazing things in the slow fashion world. There is no slower way than hand knitting it yourself. We love that for every knit made by them there are at least 20 that won’t end up in landfill.